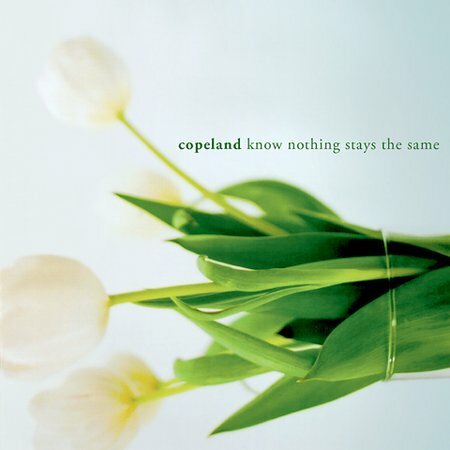 Copeland is an American indie/alternative band, formed in 2000 by singer Aaron Marsh, with his friend, bassist and backup singer James Likeness, in Lakeland, Florida. 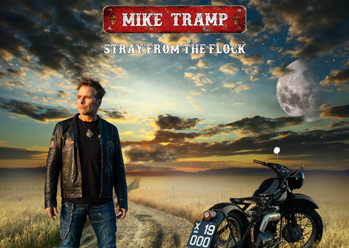 Bryan Laurenson, guitarist, and Jonathan Bucklew, drummer (who replaced ex-drummer Rusty who played drums on Beneath Medicine Tree) give the band an original sound. In 2002, they signed a record deal with independent label The Militia Group and released their debut album Beneath Medicine Tree. 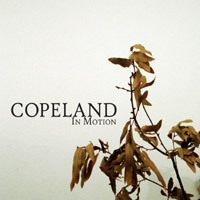 In Motion, Copeland`s second CD, was released on March 22, 2005. 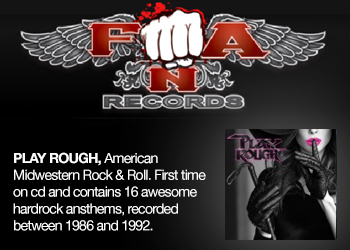 It was produced by Matt Goldman and Aaron Marsh, and mixed by Ken Andrews. 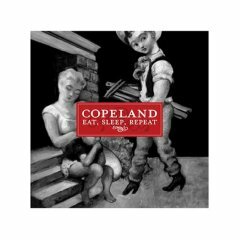 Eat, Sleep, Repeat, Copeland`s third album, was released on October 31, 2006. Lead singer Aaron Marsh has also lent his voice to other bands such as UnderOath on their album They`re Only Chasing Safety and Anberlin on Cities. On July 18, 2007 James made his decision to no longer be in Copeland. He cited pursuing a career as a graphic designer. 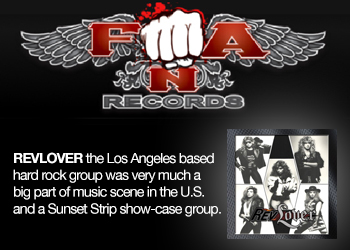 The B-sides album Dressed up and In Line was released on November 20, 2007 and is the latest release from the band. 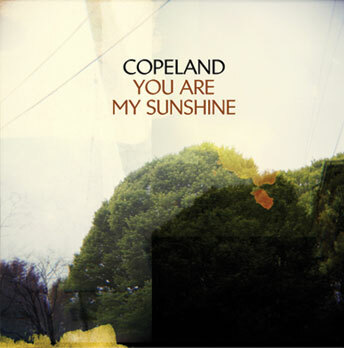 2014-04-01 - Copeland Reunites For New Album! 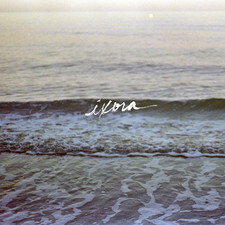 2009-02-26 - Copeland - Spring Tour And New Ep! 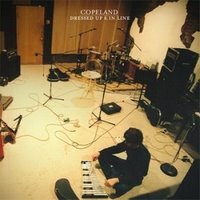 2008-10-11 - Entire New Copeland Album Streaming Online Now! 2005-08-11 - Copeland Selected For Yahoo?s Who?s Next?